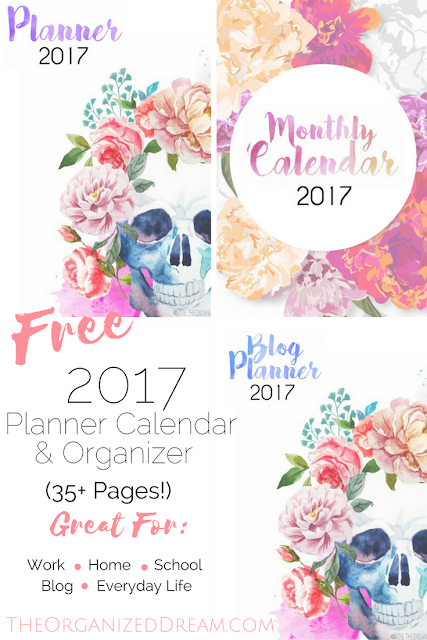 With the new year just a couple of days away I did a little digging and found some very pretty 2017 calendars. These talented designers have generously offered these lovely calendars for FREE, you simply print yourself. Enjoy! 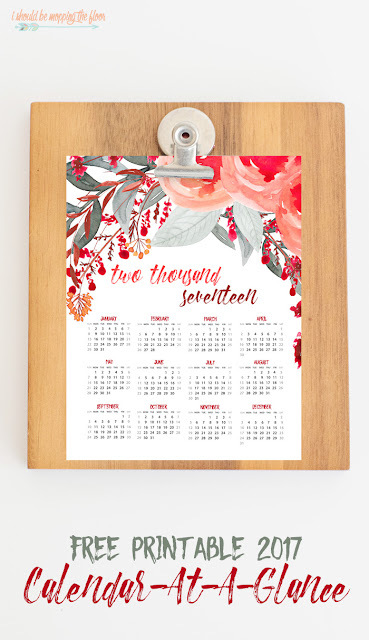 I hope you enjoy these printable calendars. Be sure to let these designers know we surely appreciate their generosity!